Georgia is a country in the Caucasus region of Eurasia. It is located at the crossroads of Western Asia and Eastern Europe. It is surrounded by the Black Sea to the west, Russia to the north, Turkey and Armenia to the south, and to the southeast by Azerbaijan. The capital of Georgia is Tbilisi and is also the largest city. The climate of Georgia is mild and rainy on the coast and in the western plain, while it becomes more continental and arid in the central and eastern inland areas. Winter is mild along the coast, the average temperature in January is about 7 째C (45 째F). Summer is warm or even a little hot, with a daily average around 23 째C (73 째F) in July and August. Georgia has many medical universities which are very old and approved by Medical Council of India. 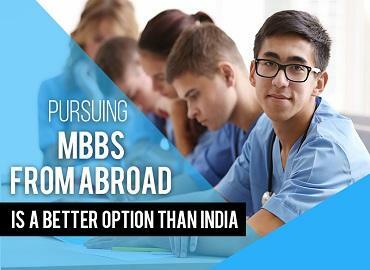 Everyone is aware about the fact that Indian medical students face a lot of trouble in getting admissions in the government universities of India as the government seats are very less in comparison to the aspiring students. 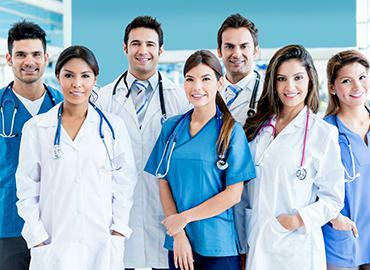 Students have discovered alternatives to fulfill their dream of becoming a doctor and choose to study abroad as it helps them to achieve their goal at an affordable price and in the top medical universities of abroad which also gives them lot of exposure. Georgia is a very safe country in comparison to other countries. There is no entrance test and donation required in the universities of Georgia. Another benefit of studying MBBS from Georgia is that the medium of teaching in these universities is English and Indian students are able to cope easily. The duration of the course in Georgia is 5 years and the degree offered by these universities are globally accepted and recognized. The cost of living in Georgia is comparatively lower than other countries which makes it all the more popular destination to study MBBS.